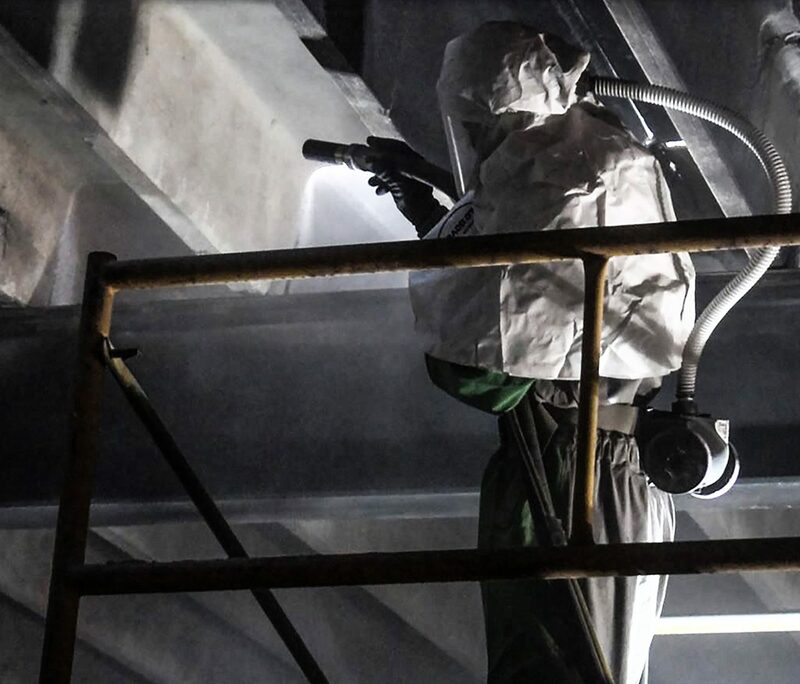 If you are involved in any type of abrasive blasting, painting & coating applications, or site clean-up operations, ILC Dover PAPR’s (Powered Air Purifying Respirators) can save you money, reduce fatigue, and increase operator comfort and safety so your job gets done faster. 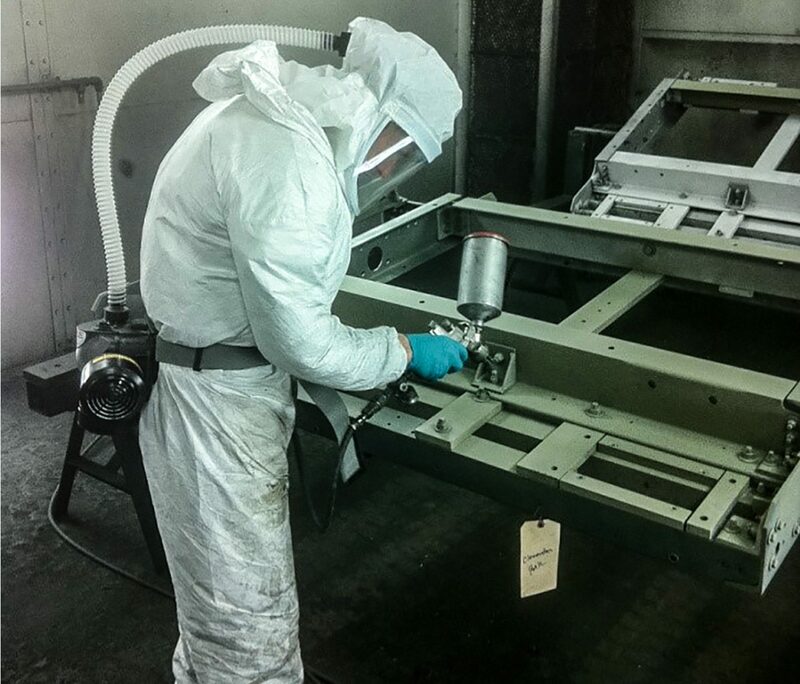 Our respirators can also be used in the industrial workplace to provide a safe breathing environment. The organic vapor cartridges are designed to filter out virtually all contaminants including nPB, also known as 1-bromopropane or 1-BP. Made by the same company that manufacturers NASA Spacesuits and the Mars Rover Landing Gear, these units are built for demanding conditions, and cost less than other PAPRs on the market today. checkNiMH Rechargeable Batteries last over 8 hours. checkRugged System – ILC Dover makes NASA spacesuits too! 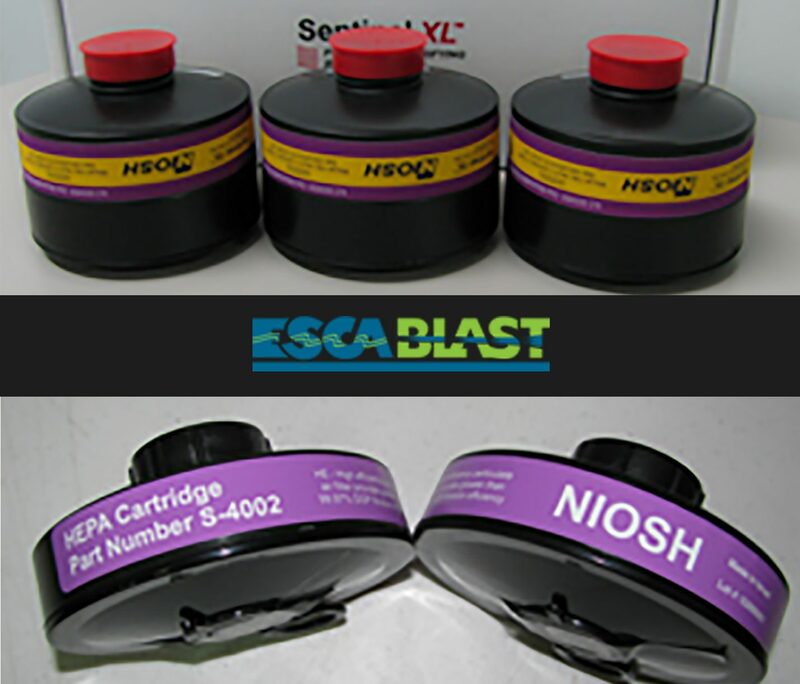 Same PAPR can be used for blasting and coating operation just switch cartridge types. 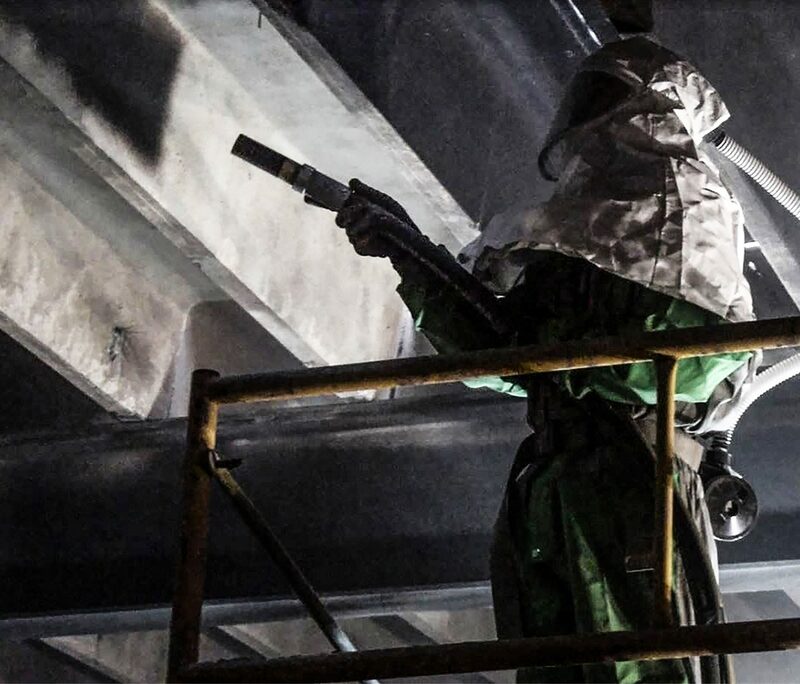 Each operator can now have their “own” hood – better hygiene, less sick time. 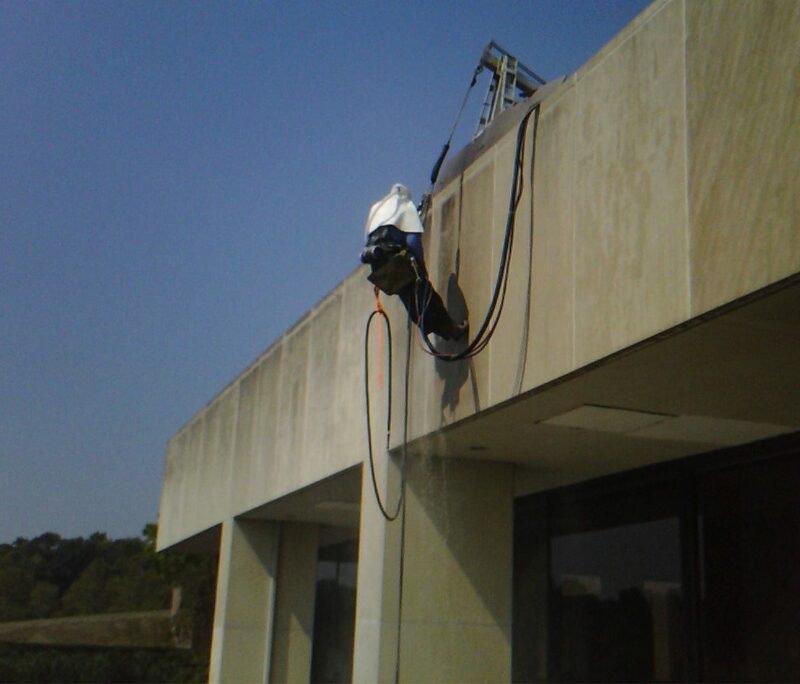 Keeps operator “cool” without an additional cooling tube. NO Compressed Air Consumption – save 10-20 CFM per operator. 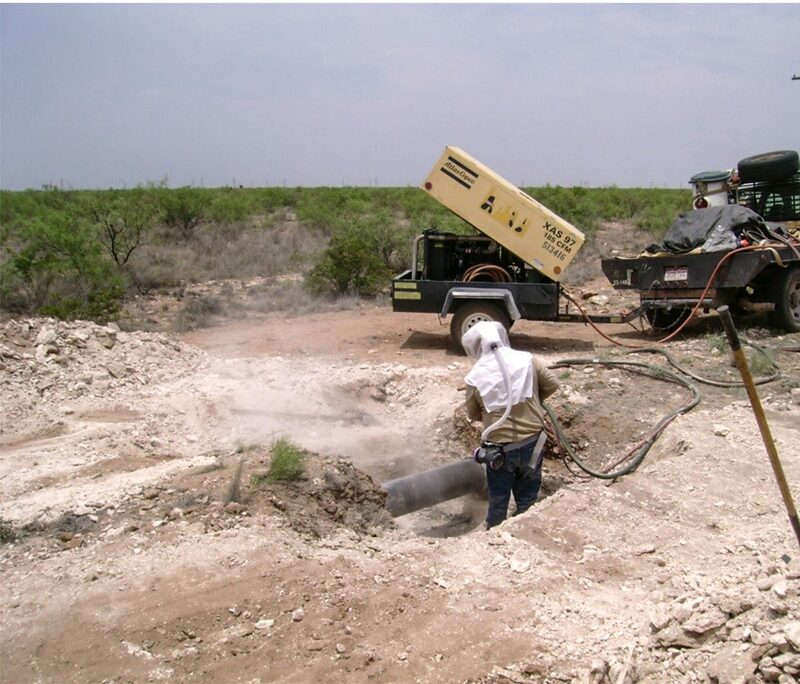 Did you know compressed air costs 3x more than any other type of utility? Half the cost of traditional air compressor-fed blast helmet systems and 3M PAPRs. 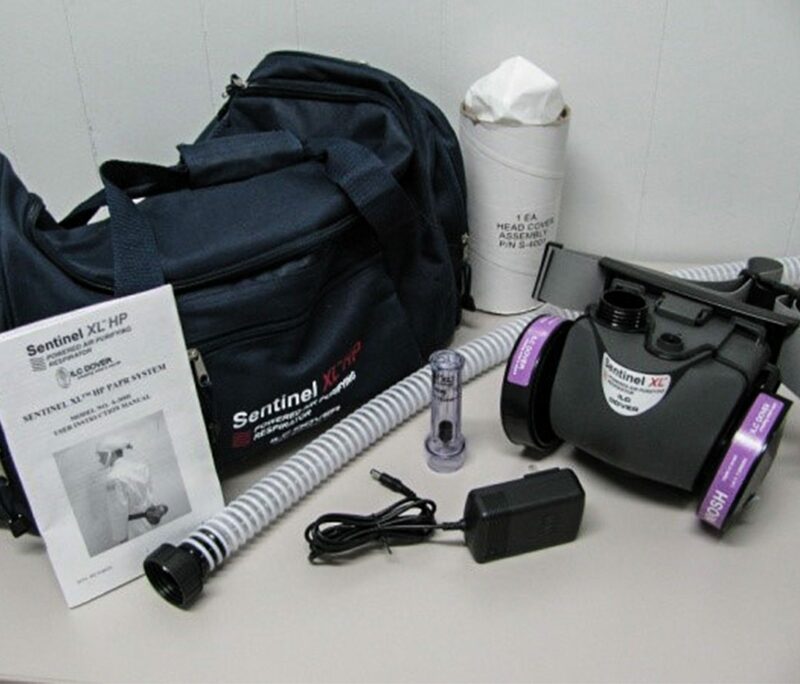 Reduced inventory needs – only 3 “replacement” items (hood, cartridge, breathing tube). ESCA is an authorized Master Distributor for Dover’s PAPR Products and is currently seeking qualified companies to join us as resellers for this line of PPE. Contact us today to learn more about how ILC Dover’s PAPR can help your organization with its PPE requirements.